« It’s a Hard Road to The Cambodian Book of the Dead!!! 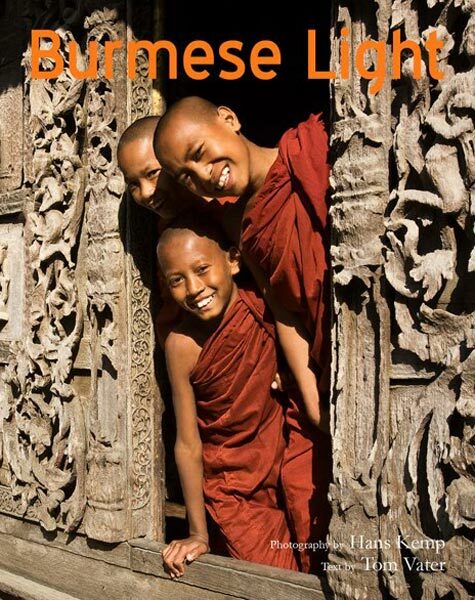 Check out the book trailer for Burmese Light, my new non fiction book with photographer Hans Kemp, published by Visionary World this month. Award winning freelance photographer Hans Kemp has been based in Asia for over twenty years. His editorial work has been published to great acclaim in a wide variety of international newspapers and magazines such as GEO, Sud Deutsche Zeitung, Time, Panorama, Asahigraph, Reader’s Digest, and many others. He has published several books of his work, of which perhaps the best known to date is the best-selling Bikes of Burden, about the motorbike culture in Vietnam. Tom Vater has written nonfiction and fiction books, travel guides, documentary screenplays, and countless feature articles investigating cultural and political trends and oddities in Asia. His stories have appeared in publications such as the Asia Wall Street Journal, The Guardian, The Times, Marie Claire, Penthouse, and The Daily Telegraph. He co-wrote The Most Secret Place on Earth, a feature documentary on the CIA’s secret war in Laos, which has been broadcast in twenty-five countries. His bestselling book Sacred Skin, the first English language title on Thailand’s sacred tattoos, has received more than thirty reviews.